Welcome to the Cat Museum! You can spend time and play with friendly cats there. The visitors also can play Cat-Checkers, Cat-Chess, “Cat on the Wall” and “Puss in Boots” games, do Cat-Puzzles and read interesting books about cats. 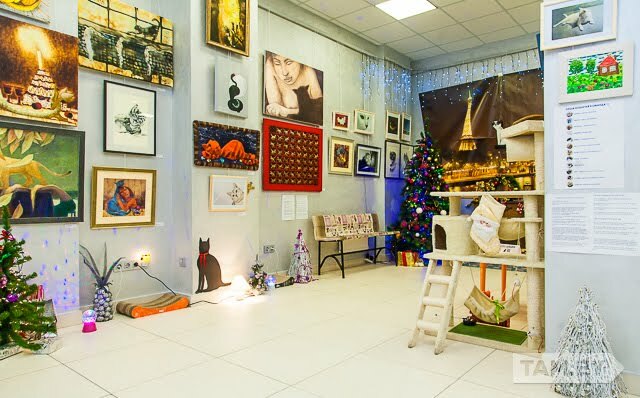 In a small Cat Café, located in the Cat Museum, you can enjoy a cup of delicious cat-coffee and cat-tea as well as try cat-sweets. 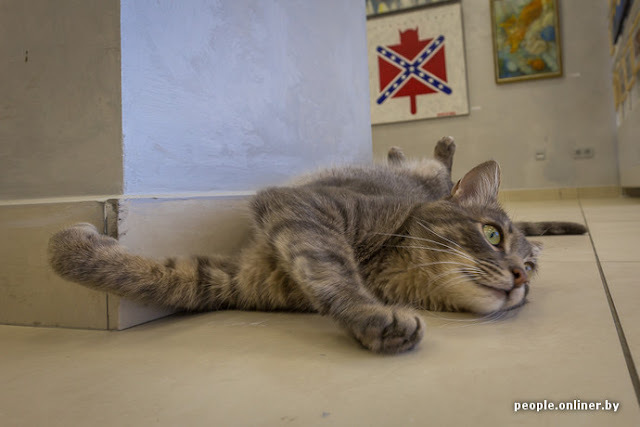 Come to enjoy the works of arts and to spend time with us - charming Cats! 500 years of Belarusian book!